Strategic Management is the ability to set objectives and actions based on analysis of external environment and organization's resources to achieve superior long-term performance. 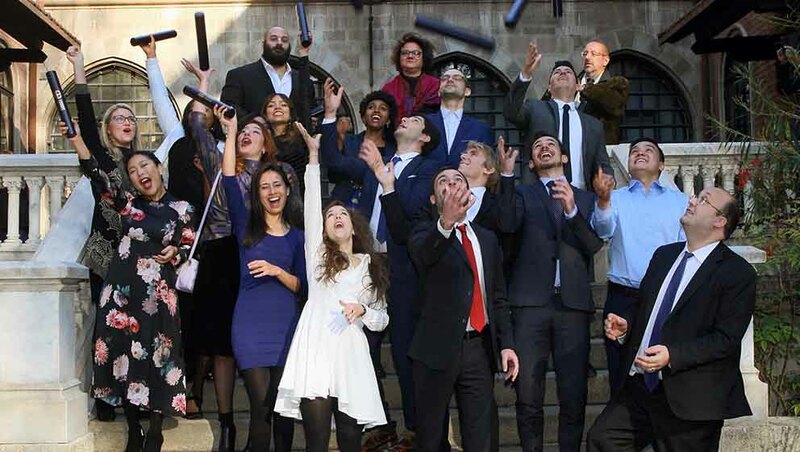 The Master provides students with the skills and knowledge required to become innovative and successful managers, entrepreneurs and consultants of tomorrow's global economy. Upon completion of the programme, you will learn how to understand the strategic drivers of long-term success of a company, how to recognize the challenges and opportunities of the international economy and how to leverage on the issues of Corporate Social Responsibility (CSR), sustainability and impact management in order to turn them into sound, innovative and socially responsible business opportunities. The master will provide students with an outstanding academic preparation based on practical and interactive teaching methods that include workshops led by international experts and managers from multinationals and start-up, which represent also an excellent networking opportunity. Acquire the knowledge and tools to draw up sound and sustainable business and marketing plans for new entrepreneurial initiatives that need to operate locally and compete globally. Attain the skills to analyse a company using the appropriate metrics, identify strengths and weaknesses and conceive innovative and effective business development plans, as entrepreneurs or strategic consultants. Develop the ability to manage complexity in businesses, especially those with global expansion plans. Master SMGB | Build your own strategy ! Attending the Master SMGB you will learn to become a manger or an entrepreneur in a global company for the next 20 years. 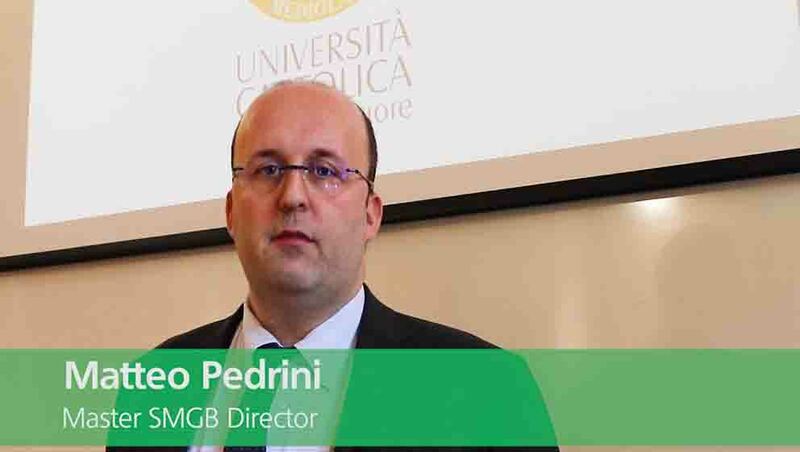 Listen to the presentation of the Master Director, Prof Matteo Pedrini. One year of efforts, study and fun. Listen to the 2017/18 Alumi's testimonies. Have you missed the live presentation and webinar of the of the Master? Here you can re-watch it. The Catholic University, our School, ALTIS, the Master SMGB and the experience of living in Italy and in Milan for one year!